One common question when implementing and designing a full field collection solution is, what type of licensing do I need in order to use ArcGIS for Windows Mobile (AGM). In the early versions of AGM you would only get authorization with an ArcGIS for Server (AGS) Advanced Enterprise license, and you could only synchronize your data, between field and office, with a service publish on AGS. 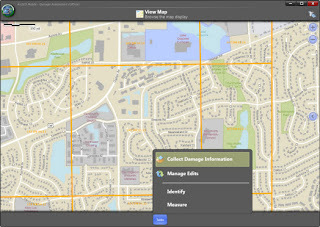 But starting with 10.1 if you have ArcGIS for Desktop you will also get one AGM license and you are able to synchronize your data with local Geodatabases. Having said that, you can install, collect and synchronize your field data with your office data having a Desktop Licence or a Server Licence. Conditions following. You will be able to synchronize your field data with local Geodatabases with your ArcGIS Desktop software. The remaining Server licensing do not allow the use of AGM. It is my understanding that the mobile deployment is the equivalent of field workers you have deployed on the field at one specific time or project. As an example, if you have one ArcGIS for Desktop license, you can have only one member of your team collecting and synchronizing data. If you want to have a team of 8 field workers collecting data, you will have to buy two packs of 5 mobile deployments. If I have an ArcGIS Server Standard Enterprise licences (without AGM deployment purchased) , and also an ArcGIS Desktop Standard license(come with 1 free AGM deployment). Can I still published the mobile services via ArcGIS Server and consume it via the free AGM deployment? If you have a Desktop License you have one AGM deploy included. And with your ArcGIS Server Standard Enterprise you can create Mobile Services. So, yes you can! 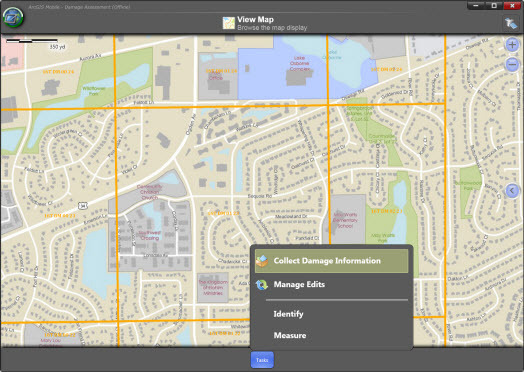 With ArcGIS 10.1 and beyond you can even consume Features Services in your AGM App.